St. Anton (1304 m) is part of Ski Arlberg and one of the world’s largest and best known resorts. Its exciting terrain attracts the hard-core skiers and has hosted the Alpine Skiing World Championships on several occasions. St. Anton claims to be the cradle of skiing since a Norwegian engineer back in 1880 strapped a pair of planks on his feet to glid to work at the construction site of the Arlberg Tunnel. History aside, the modern area of St. Anton and the entire Arlberg ski area, stretches 305 km of pistes and offers skiing for all abilities. Its reputation also extends to its famous après ski and it certainly has developed in to a cult ski resort, a “must-visit” for all true skiers. As other high profiled resorts, beware of the prices. Even though price levels are lower than in nearby fashionable “Lech”, you shouldn’t expect your stay in St. Anton to be a cheap one – but this resort has it all and matches the best so your money is spent well! Not far from St. Anton, you will find its more posh pendants, villages Lech (1450 m) and Zürs (1716 m). You are still in the middle of the Ski Arlberg area, but while the atmosphere in St. Anton is more jolly, in Lech and Zürs it is more fashionable and mature. 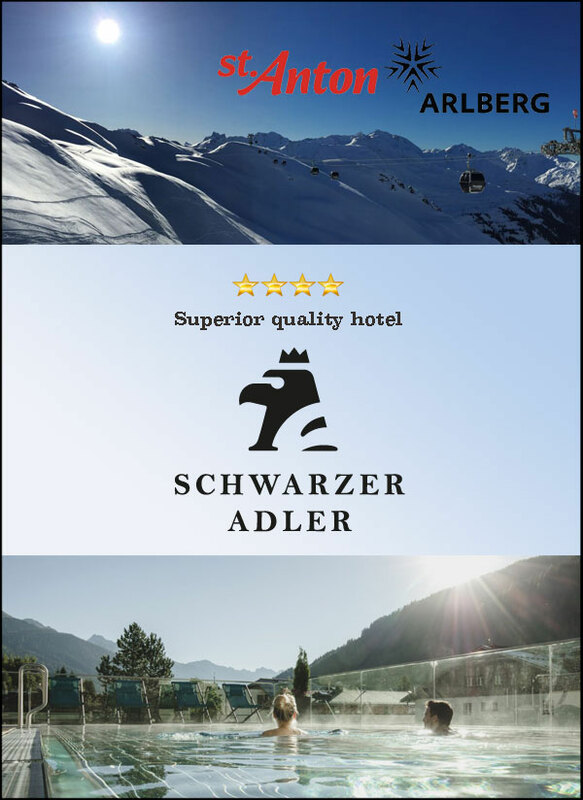 Both has its advantages so read the in-depth reviews – you will find for it for St. Anton right here and for Lech/Zürs right here. Next story Where to Go Skiing in the Summer? A bit overrated maybe – straight from the town you don’t have many pistes, you need to spend quite some time getting to other areas and you will be doing that on very crowded transport slopes when 10.000 people need to go from the main lift out in the area. Consider staying in Zurs instead which is much more central to everything and will get you to the best slopes faster in the morning. Anyway the town itself is really nice and has a lot to offer in terms of shops, hotels and bars. Heading home from a great time in St Anton (4-7 Jan 2018) – we had sooo much snow and it was great. Absolutely coming back – we missed the sun a bit and the snow was overwhelming, but hey – how can you complain about lots of snow 🙂 Looking good for those lucky guys visiting St Anton later in the season! Planning on a trip to St. Anton in Jan-feb 2018. Looking for a nice hotel, preferable 3-4 stars but without being over the top expensive. Any suggestions? Totally agree – St Anton is the best. Off piste is just sooooo great!! Best austrian resort – always plenty of snow, on-piste skiing is top of Austria, off-piste skiing is top of Europe, cool atmosphere – simply great.